Our Certified Arborist or our Certified Tree Risk Assessors will inspect your trees, diagnose tree deficiencies, or make recommendations with your landscape. Please fill out a service request to receive a free estimate. 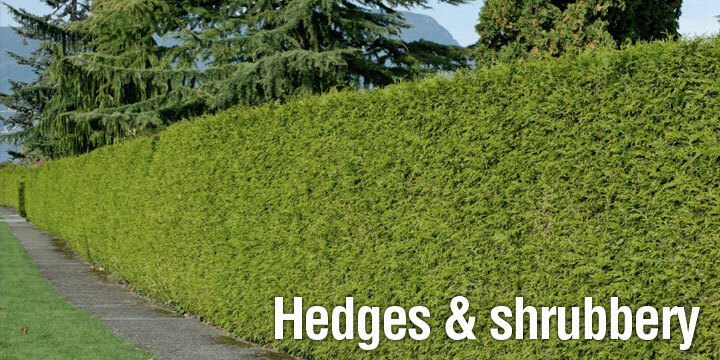 Our professional arborist will design a tree care program that addresses the specific conditions of your landscape as well as your personal preferences and eco-sensibilities. Bryant will accommodate any scheduling concerns to make sure the job gets done on time. Enjoy peace of mind and assurance that comes from working with a company that is passionate about tree service and is fully accredited. 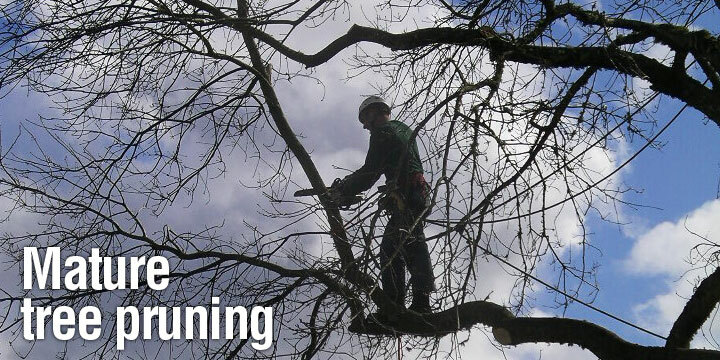 Professional tree service performed by certified tree experts, and highly trained arborists can help you create an outdoor living environment that is beautiful, healthy and safe. Proactive tree service and preventative maintenance will help protect the value of your home through timely, expert diagnostics and risk auditing. 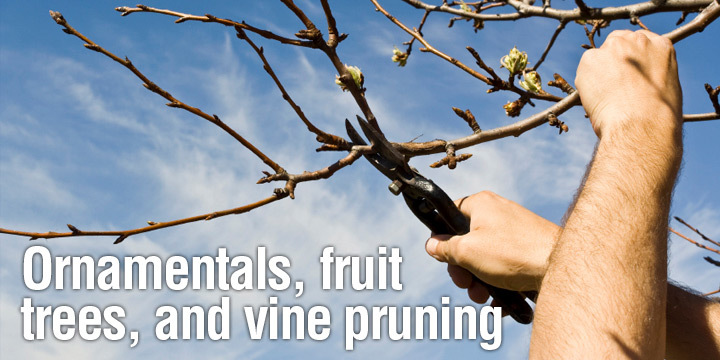 Bryant Tree Experts are available whether your need is immediate or if you are new to tree maintenance and want to learn more. Tree maintenance helps protect the value of your property and enhances the beauty of highly visible areas at condominiums, townhouses, country clubs, golf courses, office complexes, resorts and other commercial properties. 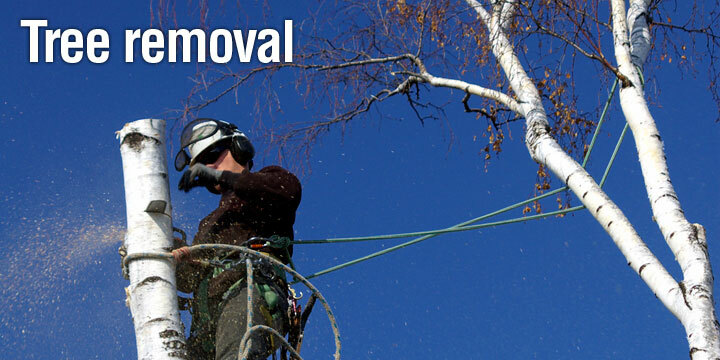 To enhance and maintain your landscape, our reputable, professional tree service will help you prioritize your tree care needs and develop a comprehensive, cost-effective plan. To minimize risk within your property and keep your family safe, it is necessary to have a tree expert identify potential hazards. 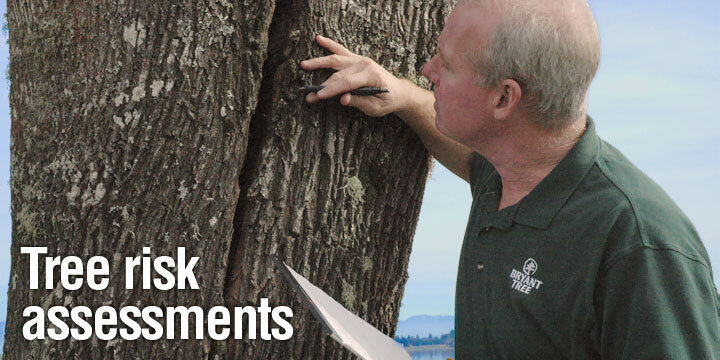 Our Pacific Northwest Certified Tree Risk Assessors are trained to determine a tree's overall risk to you and your property. 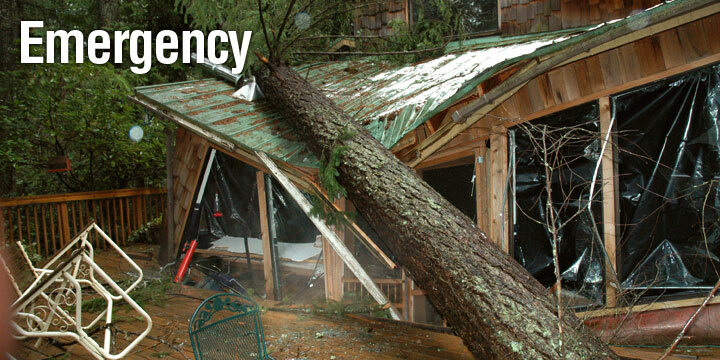 If you suspect a tree has become unsafe, or are in a full-blown emergency, please call us — we will respond immediately!